Sweet, another magazine freebie is available. 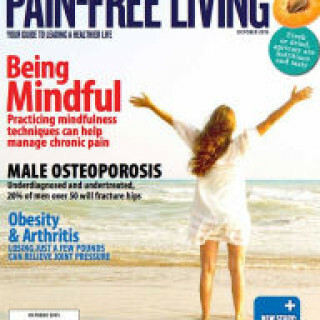 Get a subscription to Pain-Free Magazine at no cost. Free shipping, free everything. No bill will be sent. This is a great resource for anyone who struggles with chronic pain.